La Créme Coffee and Tea, a tea blender and wholesaler in Dallas-Fort Worth, was awarded the Gold Medal for their Blueberry White Tea in the Flavored White Iced Tea category at the Global Tea ChampionshipTM. 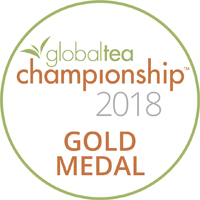 “The Global Tea Championship is an independent competition, judged by tea professional, to distinguish the highest quality & best tasting teas commercially available globally,” states FaithAnn Bailes, a representative of World Tea Media (a division of Informa), producers of the Global Tea Championship. Irving, TX – La Creme Coffee and Tea, one of the most renowned and experienced tea and coffee wholesalers in the United States is delighted to announce the launch of their new website which is designed to appeal to both retail and wholesale customers alike. 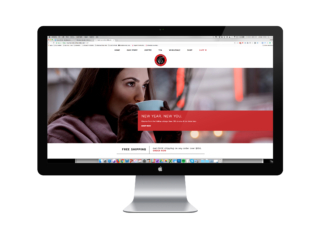 The company is passionate about sourcing and distributing the best coffee and tea products in the world, and the launch of the website is the next step in the strategy to expand their operations. The company has built its reputation for excellence mainly in the wholesale market with numerous wholesale clients taking advantage of their knowledge and expertise to source the perfect coffee or tea for their customers. However, the owners of La Creme Coffee and Tea are passionate about their products determined to expand their market base and so approached Moon and Owl Marketing to establish and then increase their online presence. 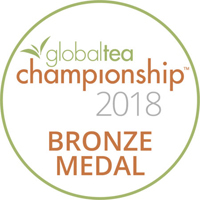 La Créme took the Bronze Medal with “Devon’s Heaven Tea” in the Flavored Oolong category at the Global Tea Championship in the Small Batch Iced Tea division! Devon’s Heaven Tea was created by our very own Devon! After Devon was diagnosed with many allergies and blood sugar issues at age 4, the doctor provided a list of things he should consume, and specific types of teas and herbs were on that list. Have you ever wondered how your tea is created? There are variants of tea plants, what truly separates the six types of teas are the means in which they are processed. 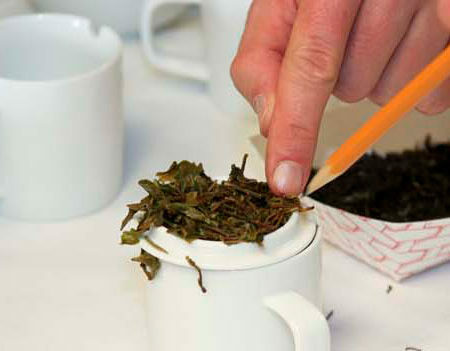 The scientific classification of teas is actually based upon the process used upon the tea leaves. These classifications were developed in China and continue to be used around the globe today.